I am so thankful to the wonderful Quail Bell Magazine for publishing this essay on the recent “Gypsy child-stealing” hysteria. My grandmother is a “blond angel” too, and the rhetoric surrounding her experiences in WWII and Maria’s in Greece rang eerily similar. I’m grateful for a place to tell her story and to take a close look at the politics and complication of Romani identity. 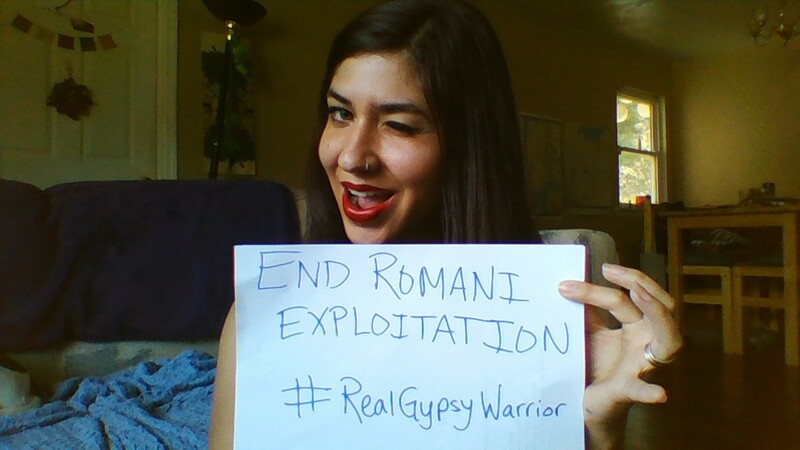 In the essay, I link to a lot of excellent Romani writers like Hancock, Marafioti, Pipopotamus, and others, as well as non-Roma writers, who have a lot of intelligent things to say about the politics and complexity of the Maria case and the Romani human rights crisis– if you want to read the essay, I encourage you to read their perspectives too.